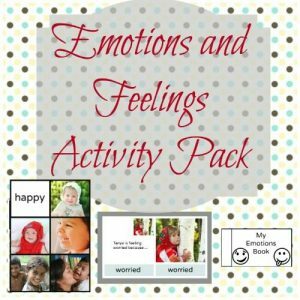 A to Z Emotions and Feelings – ABC Cards for Children. 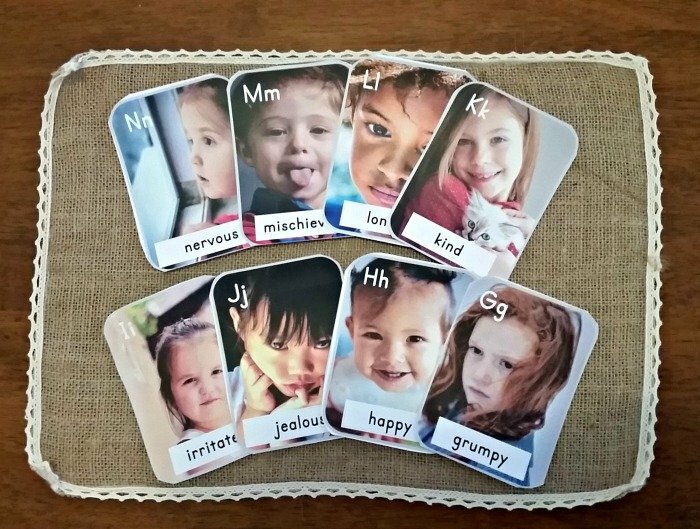 26 cards with high resolution photographs of children . A teaching tool to help children identify emotions and learn ABCs. Cards have rounded corners for use with younger children. A PDF file with 7 pages – 4 cards on each page. 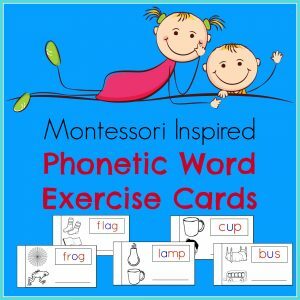 Each card contains a label and letter of the alphabet – lower and upper case. 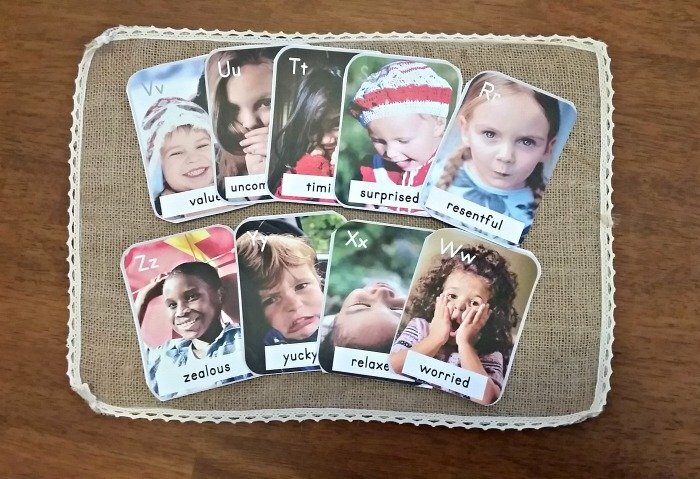 A to Z Emotions and Feelings – ABC Cards for Children include 26 cards with high resolution photographs of children expressing different emotions. This printable is a beautiful addition to classroom and play room decor. 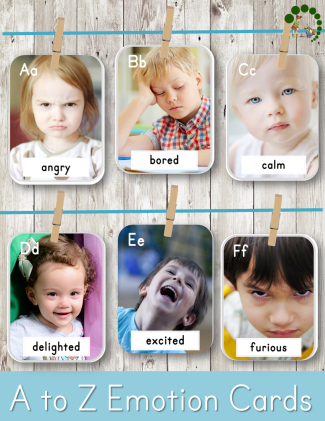 Also, a great teaching tool to help children identify emotions and learn ABCs. This is a PDF file with 7 pages – 4 cards on each page.